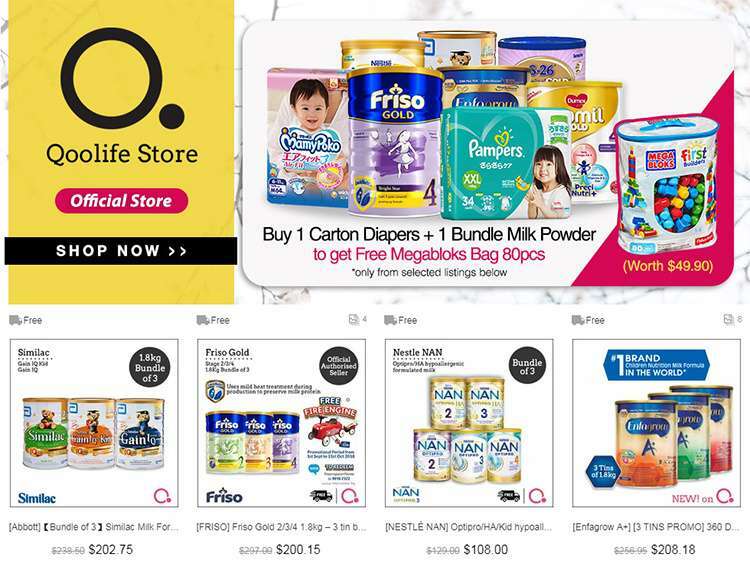 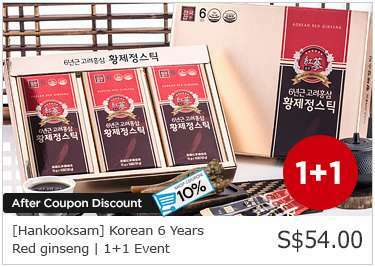 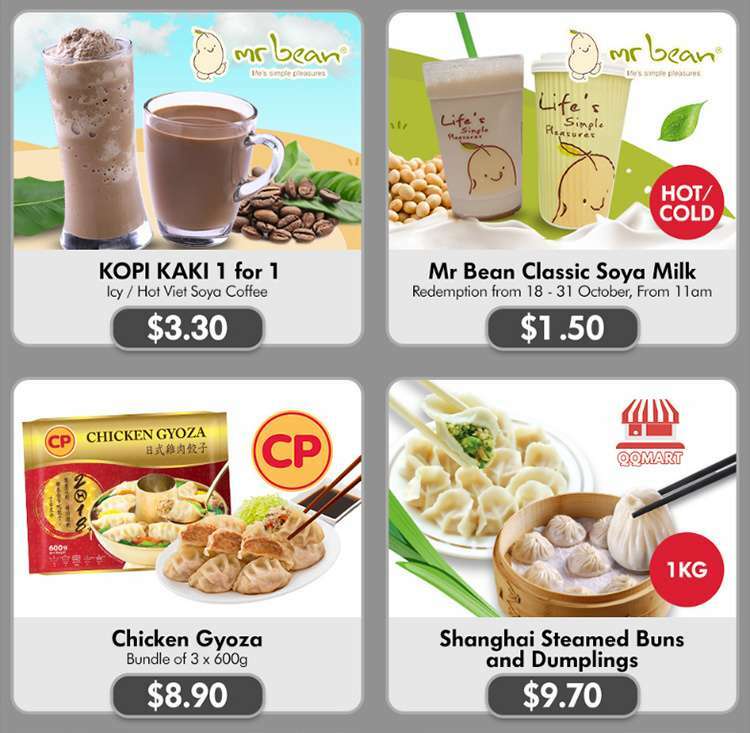 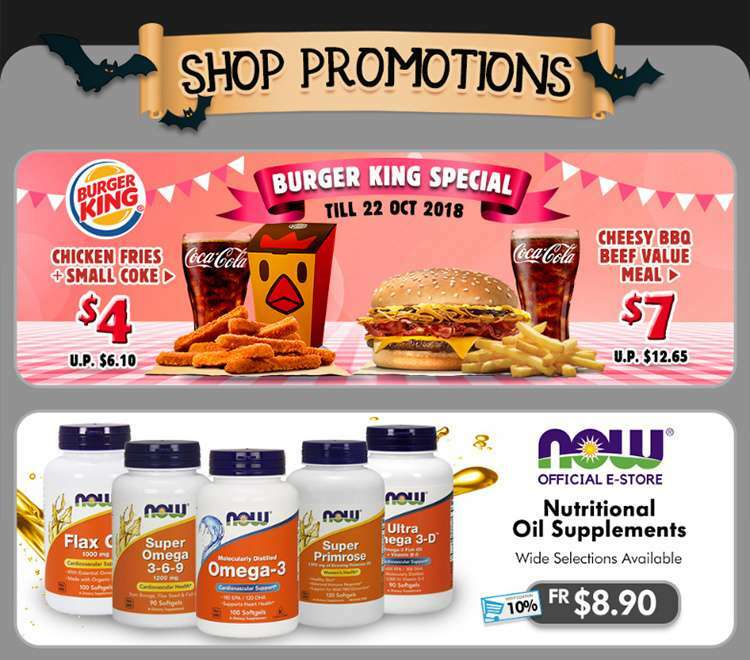 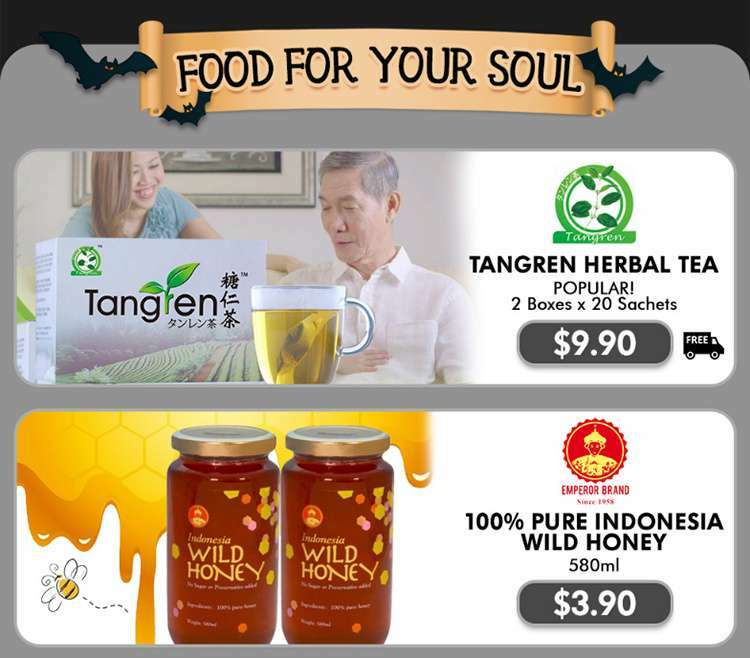 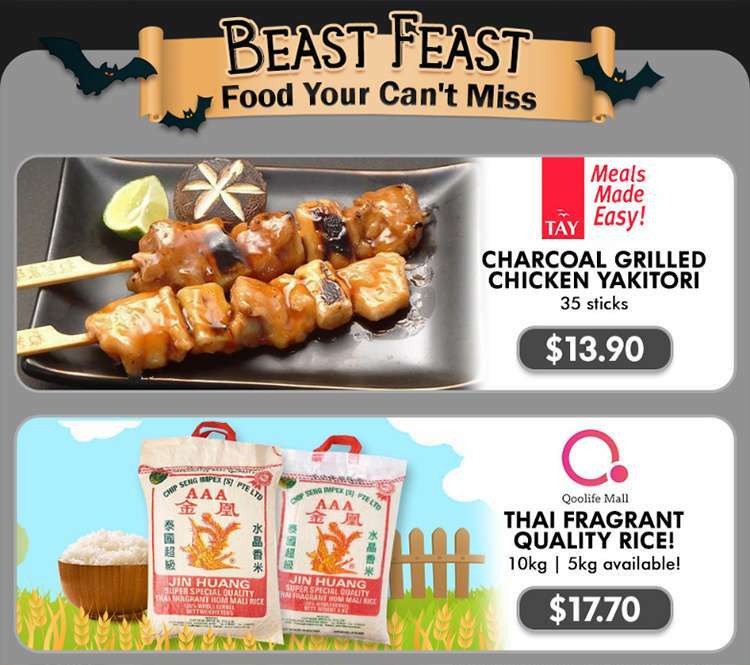 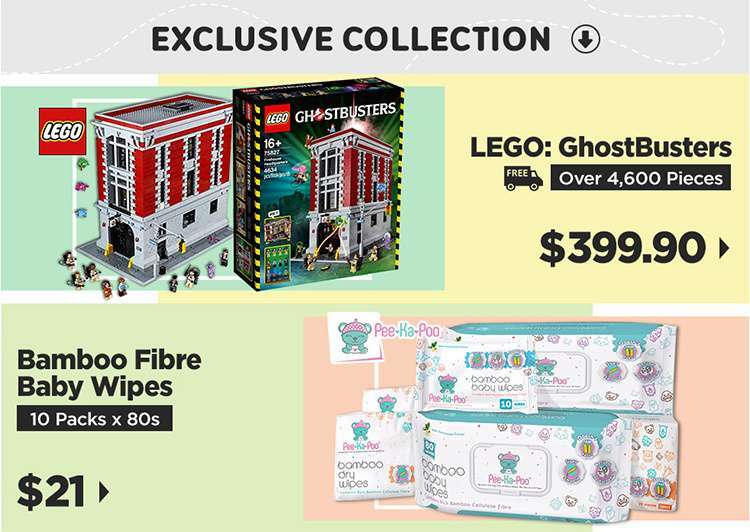 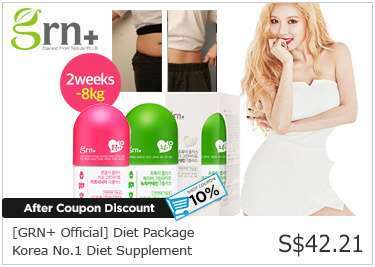 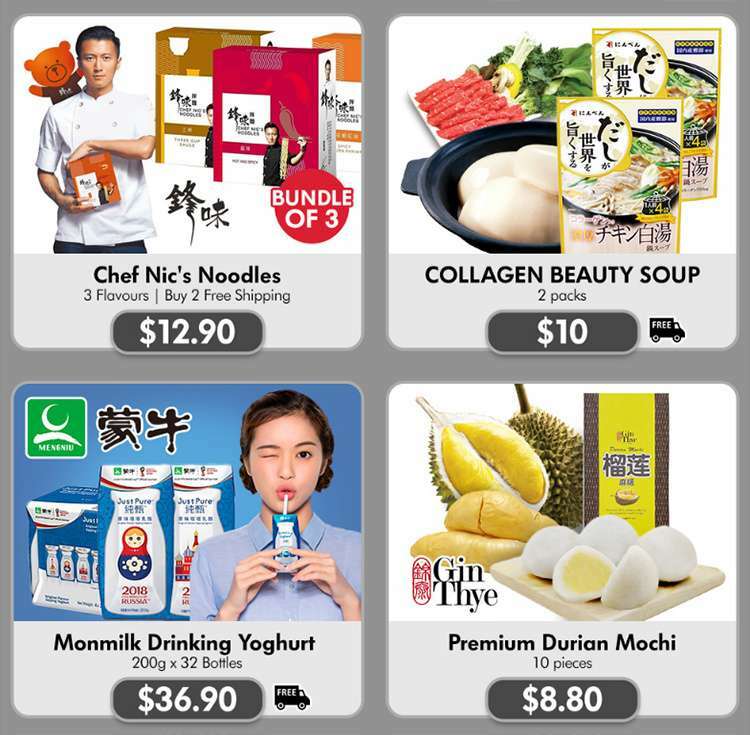 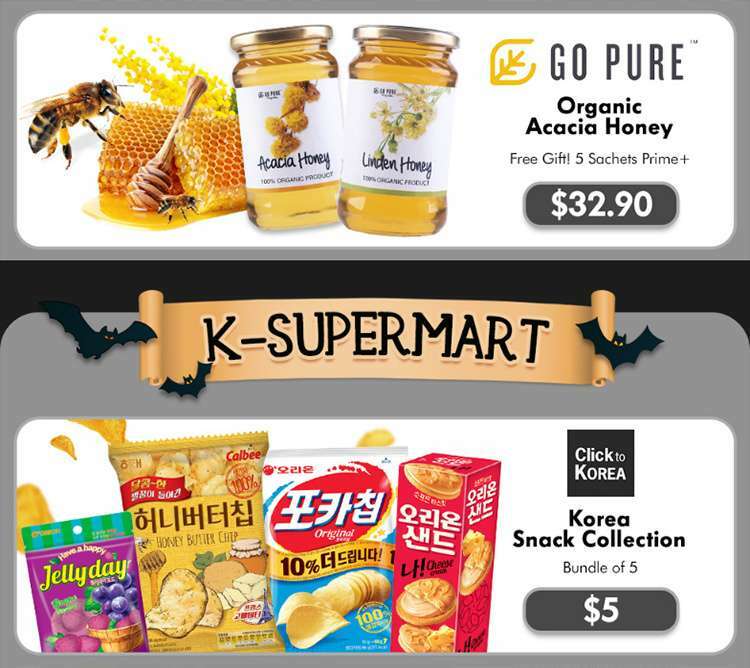 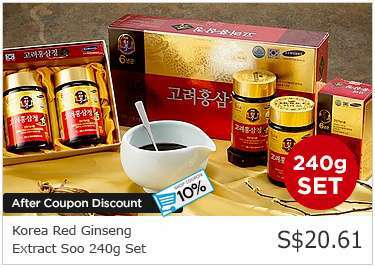 Home > Online > [Qoo10] Awesome Mid Week Deals! 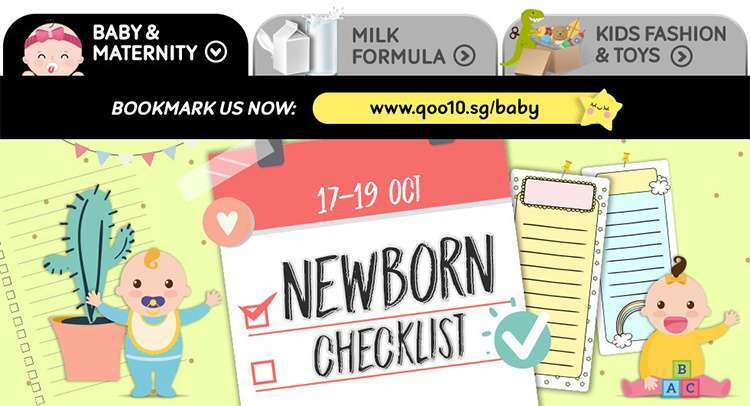 Enfagrow Single Tin $51.95 & Free 2 River Safari Tickets | Philips Avent Pacifier $8.80 | Engraving Utensils $2.50! 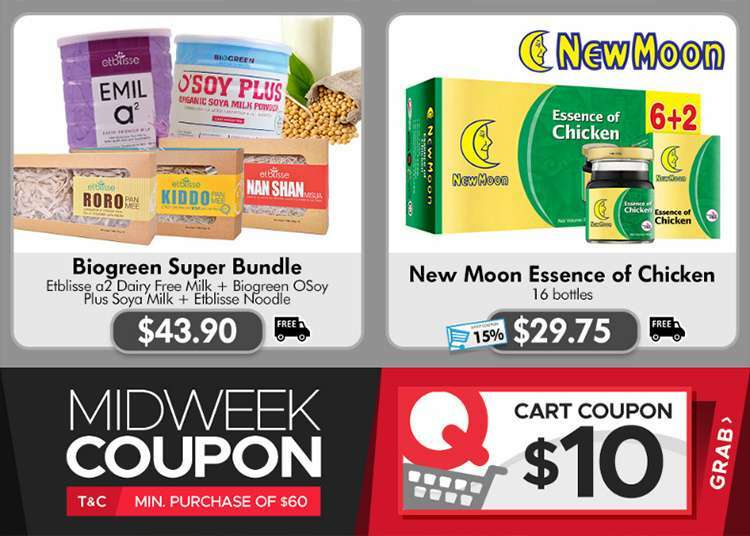 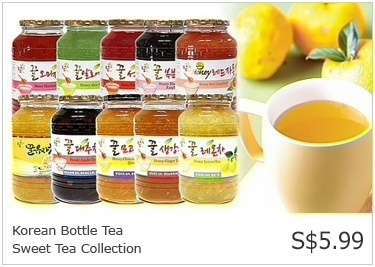 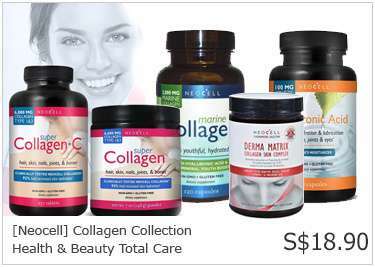 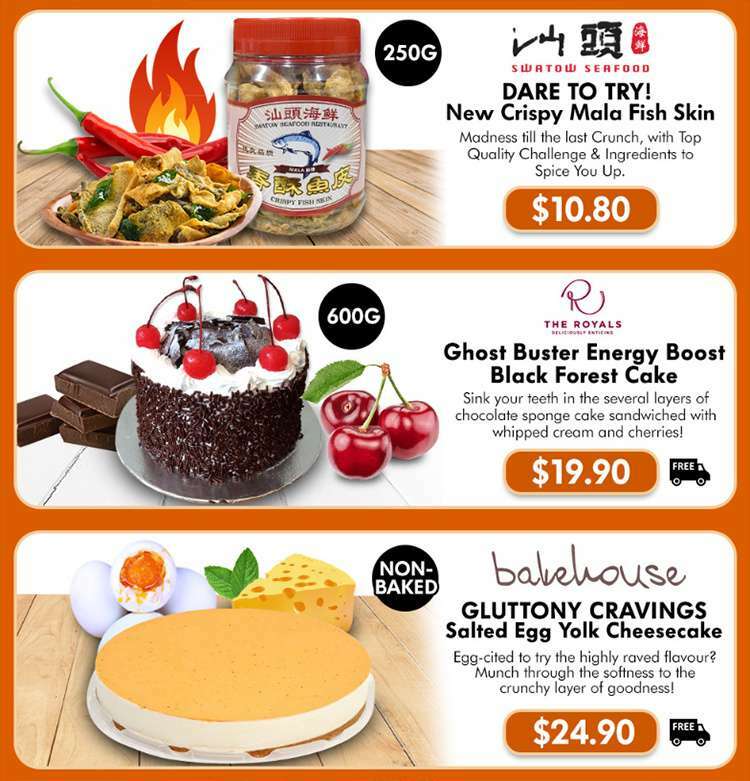 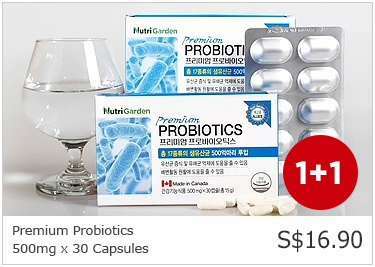 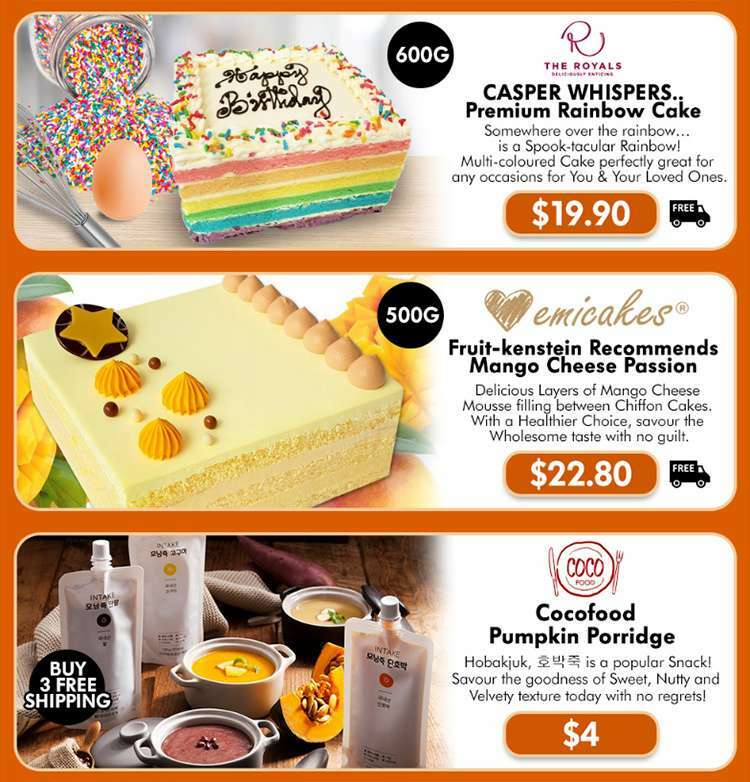 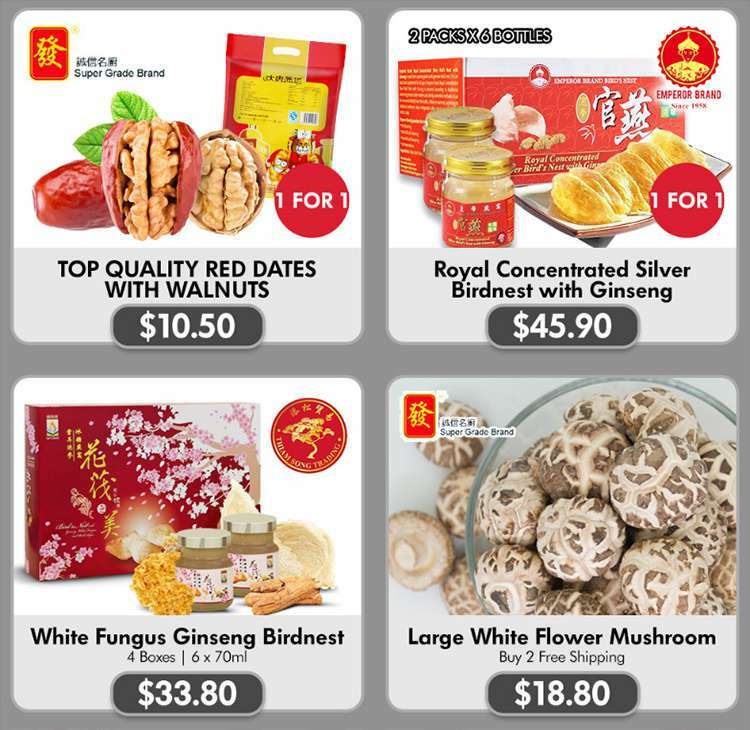 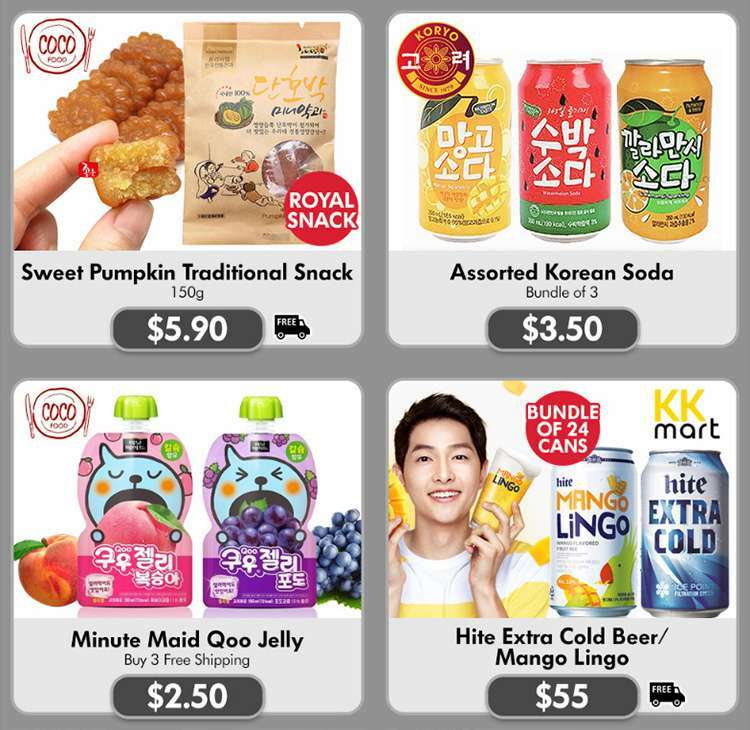 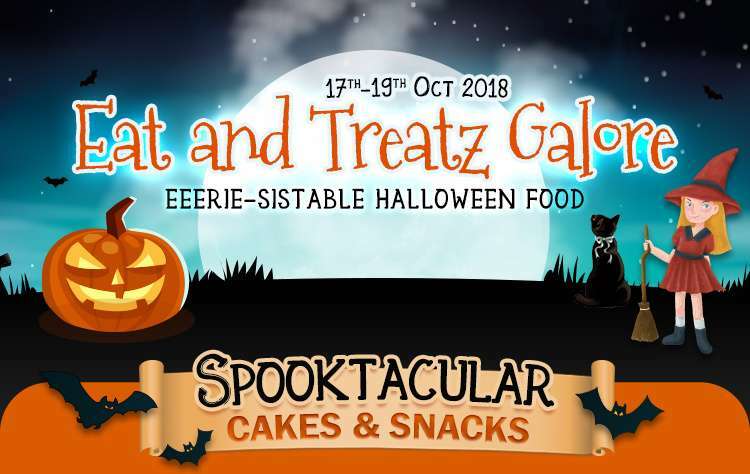 [Qoo10] Awesome Mid Week Deals! 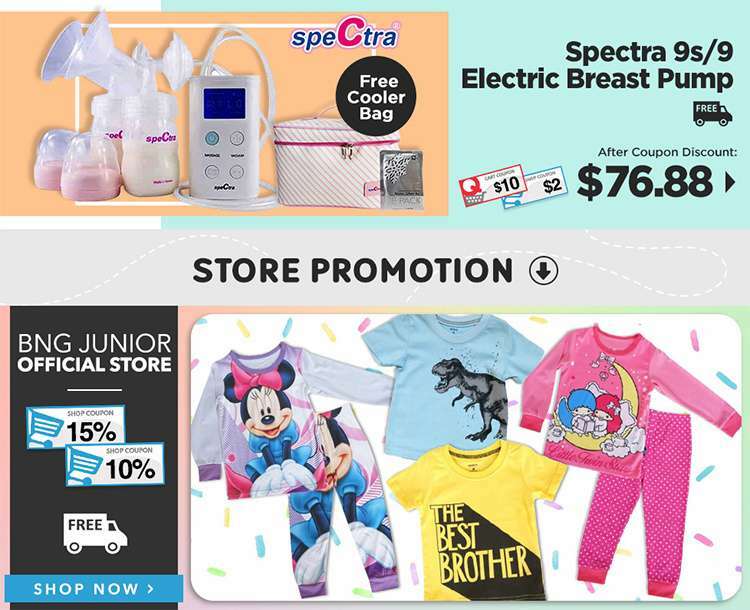 Enfagrow Single Tin $51.95 & Free 2 River Safari Tickets | Philips Avent Pacifier $8.80 | Engraving Utensils $2.50!